Culture | The authors. 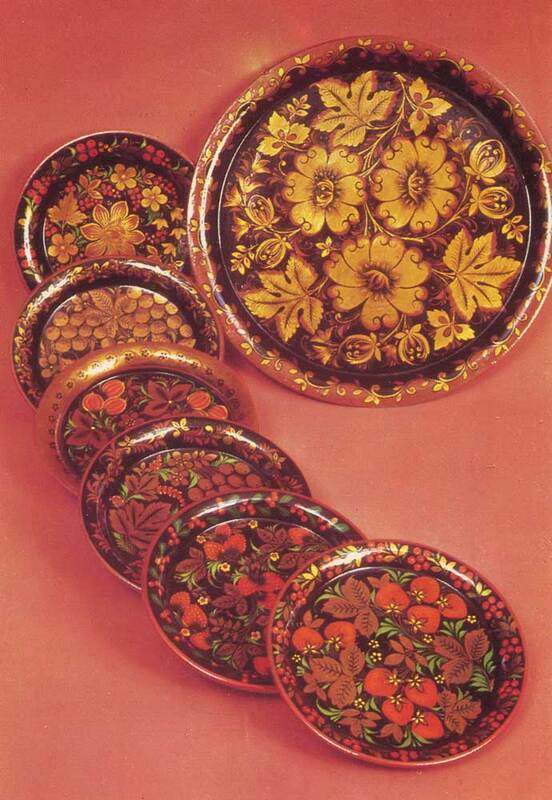 Table set: dishes and plates for the cake. The authors. Table set: dishes and plates for the cake. N. Veselov. Table set with ornament “berries currants”.OP Lushina. 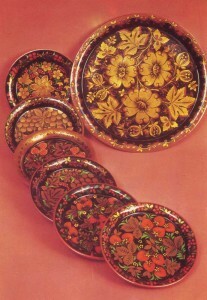 Plates and Bratina with ornament khokhloma “grass”.